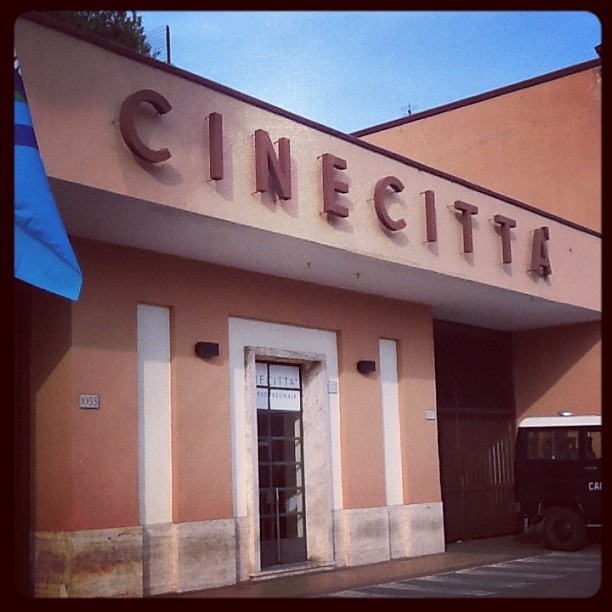 Just got back from Rome where I had the privilege to study for a week at “Centro Sperimentale di Cinematografia”, one of the first Movie Schools in the world (located really near “Cinecittà”, the historic Movies Studios in Rome). 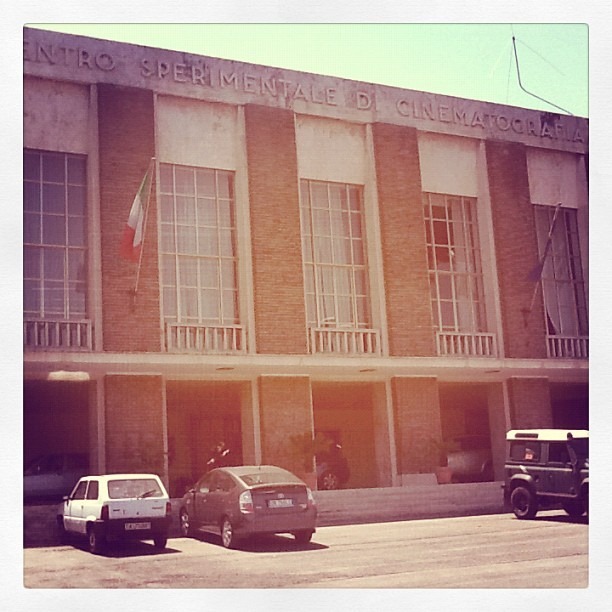 Famous students who graduated here over the years are: Michelangelo Antonioni, Steno, Pietro Germi, Dino De Laurentis, Nanni Loy, Marco Bellocchio, Claudia Cardinale, Domenico Modugno, Carlo Verdone. The School has had teachers like, just to name a few, Vittorio de Sica, Giancarlo Giannini, Luigi Comencini, Monica Vitti. 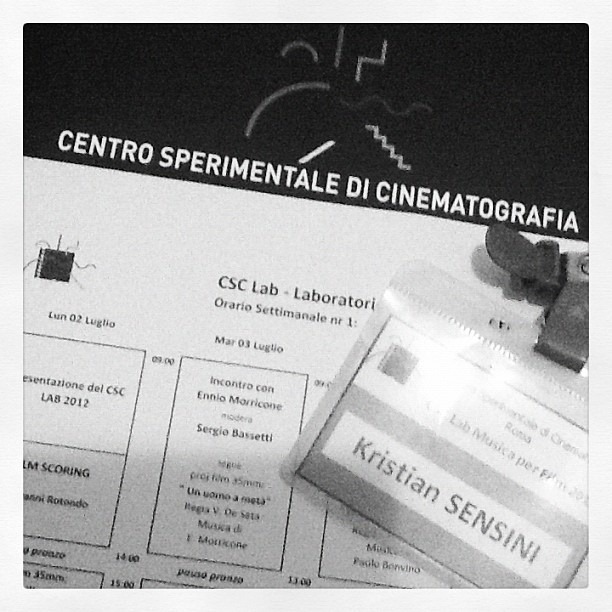 After passing the audition, I’ve been admitted to the “International Laboratory of Film Music” with such amazing teachers as Ennio Morricone and Paolo Buonvino, and the school’s teachers Sergio Bassetti, Giovanni Rotondo and Federico Savina (a sound engineer who worked with Fellini, Antonioni, Visconti, Leone, Argento, Polanski, Zeffirelli, Bacalov, Rota, Morricone, Trovajoli, Goldsmith, H.Berstein). 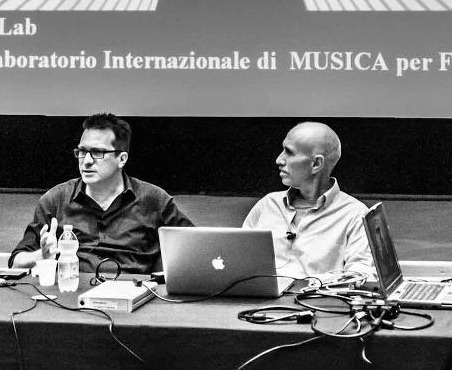 In the next weeks I’m attending classes with other amazing International composers (including Shie Rezow, music Editor for 2 Fast 2 Furious, Hulk, Big Fish, Spider-Man 2- 3,Helboy II, Alice In Wonderland and Dark Shadows).